Hiroshima, Japan. 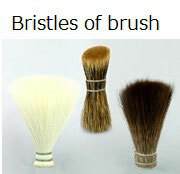 Features wide brushes, super-silky touch and provides shiny skin with a single stroke. It's perfect for an easy and pleasant application and make you a smile by its cute presence! 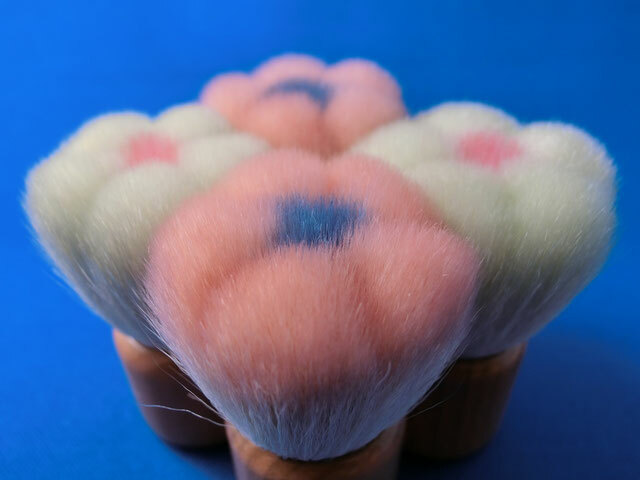 flower-shaped makeup brush is must-have item in your makeup bag! which part of the body they come from or how they are processed. the part of goats chest. 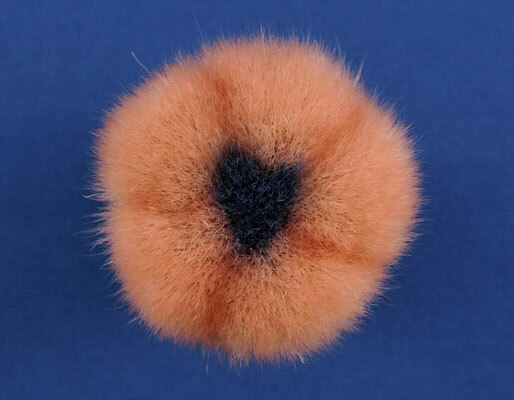 (Keep in mind, that goat hair comes in a wide range of quality. Sokoho is a quality hair which long, thin, and soft. 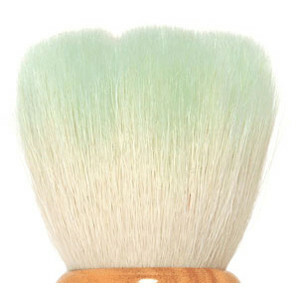 It has moderate elasticity and durability, and also picks up the proper amount of powder. 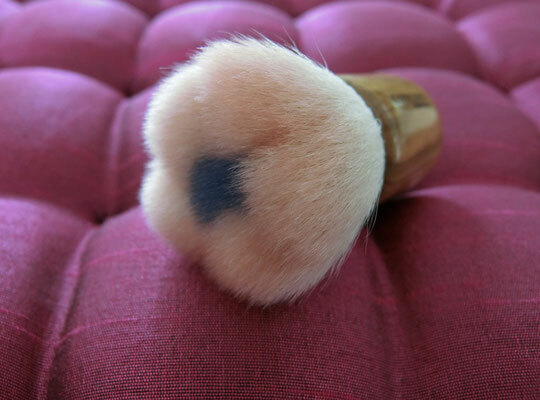 So, it is ideal for various brushes such as a powder brush, a finishing brush, a brushing brush, a highlighter, and an eye shadow brush. 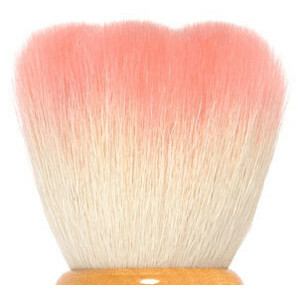 * Flower Brush is a makeup brush with a short stem and dense bristles. 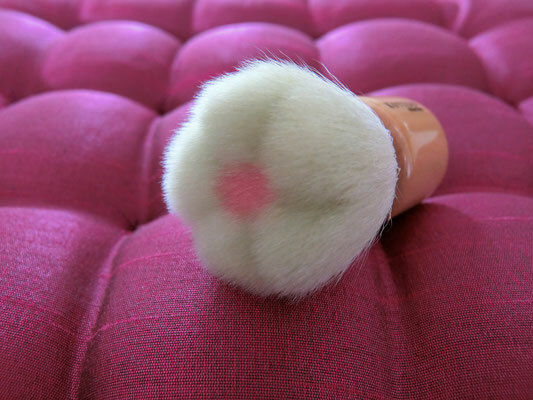 Ultra smooth brush which make the powder perfectly blend to your skin and helps your makeup to last longer. 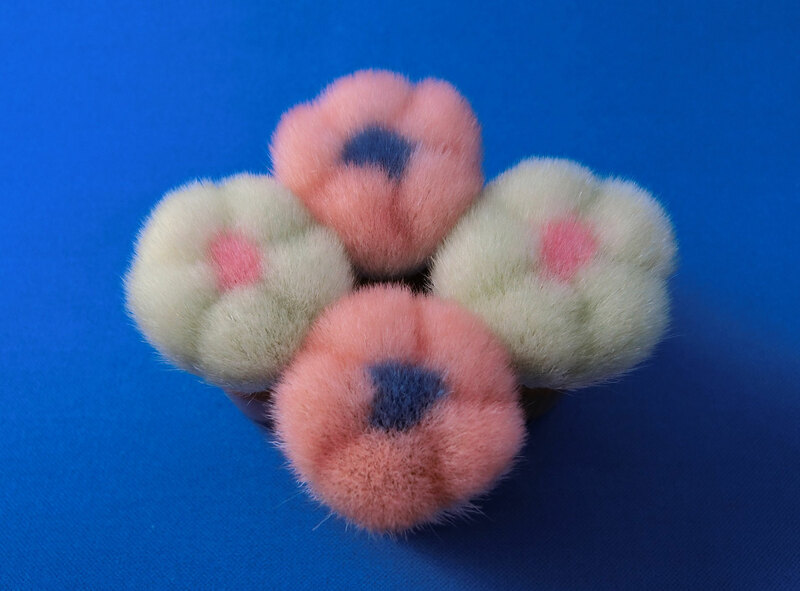 Bicolor flower-shaped brushes, center area has a different color from its surroundings like pollens. Available in 2 color combinations; "pink/blue" or "green/pink"
Feine Foundation, Mineral-Make-up oder Puder sieht am schönsten aus, wenn es gleichmäßig, deckend und trotzdem sparsam aufgetragen wird. Mit dem Kabuki-Pinsel erreichen Sie dank seiner blumig abgerundeten Form ein absolut natürliches und ebenmäßiges Hautfinish. Aus feinstem Ziegenhaar hergestellt, ist der Kabuki-Pinsel von KOYUDO das ideale Werkzeug, um einen strahlenden Glow zu kreieren. 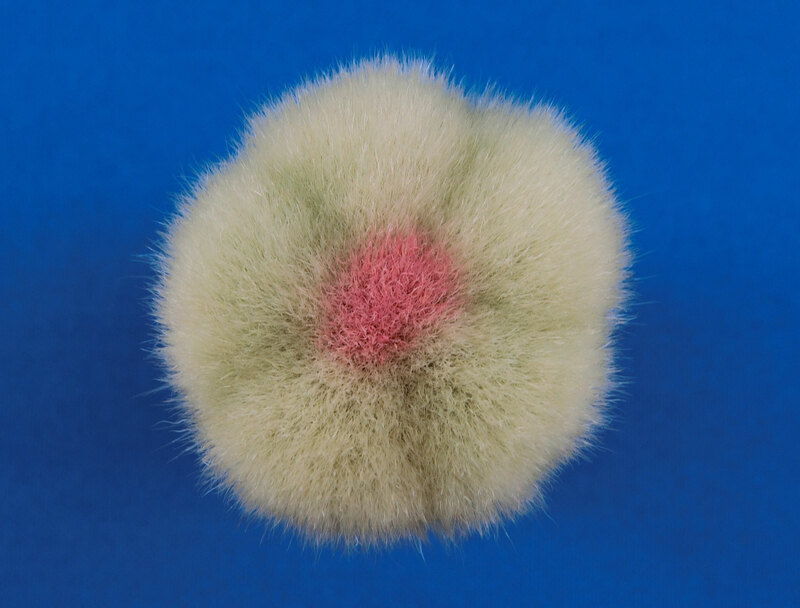 Blumenförmige Kabuki-Pinsel sind für jede Art von Puder geeignet (Mineral-Puder, Kompaktpuder, lose Puder). 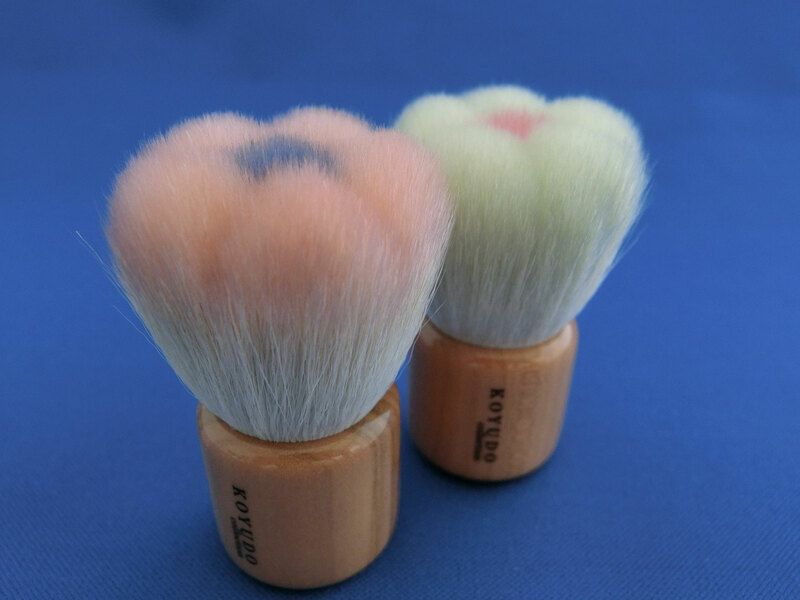 "Koyudo", established in 1979 at Kumano in Hiroshima Prefecture (Kumano area, where the masterly techniques are gathered), is initially starting with brushes for calligraphy. 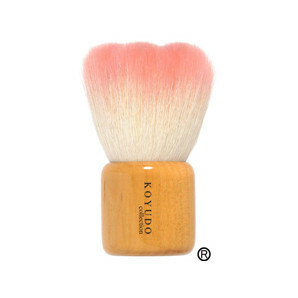 They has decided to release Koyudo makeup brush collection since 2005. It was the first company in the Kumano area to introduce makeup brushes in flower shapes and with imprinted faces. 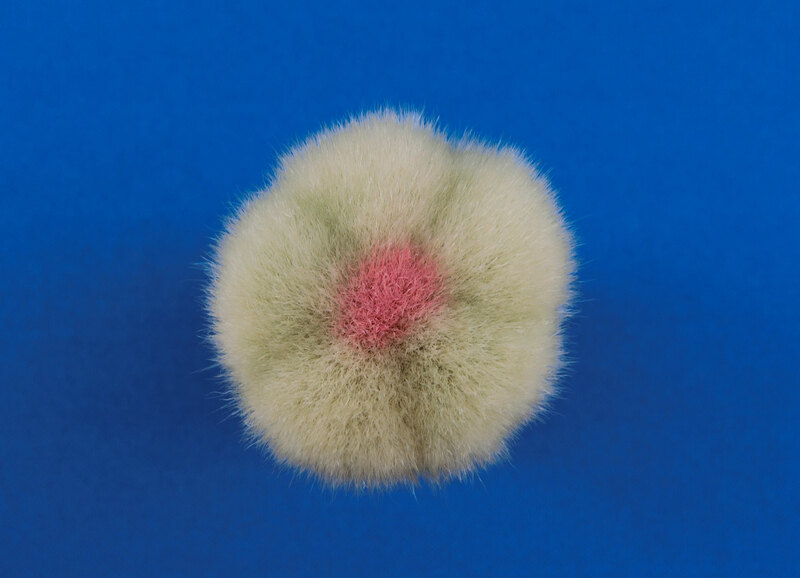 Koyudo has constantly updated their product ranges with unique features by innovating the tradition. *Using the traditional technique in Kumano where most of the Japanese calligraphy techniques are gathered, the crafsmen produces each with great attention and carefully chosen materiasl. 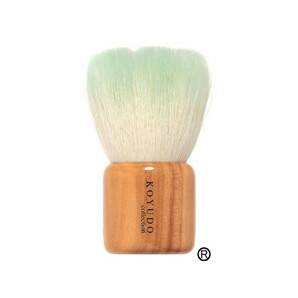 Koyudo's brushes are official "Kumano-Fude" (=Kumano brush). State for Trade and Industry on May 10th in 1975.